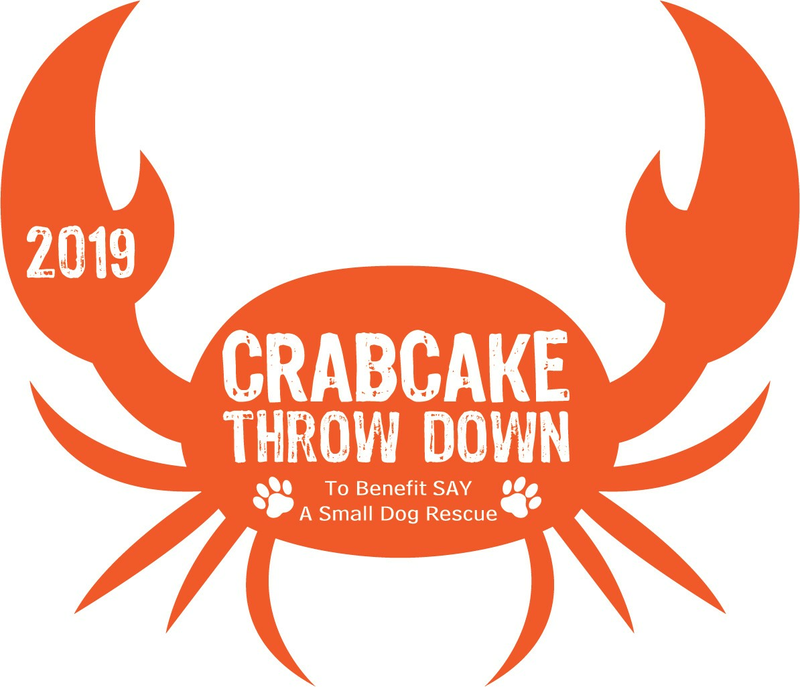 CoVaTIX | The 2019 Crabcake Throwdown! 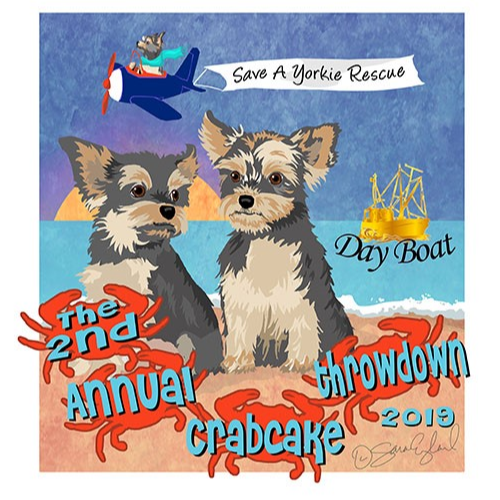 THE 2ND ANNUAL CRABCAKE THROWDOWN! All Your Favorite Restaurants Will Be Competing For The Title Of Best Crabcake! For All The Fun! Music, Beer, Wine & Lots Of Crabcakes!!! Free admittance to the museum! VIP Ticket! Just $60! 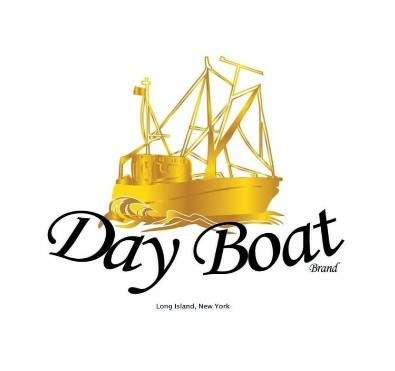 Includes VIP Entry Line, VIP Beverage Line, Plus 4 Drinks! 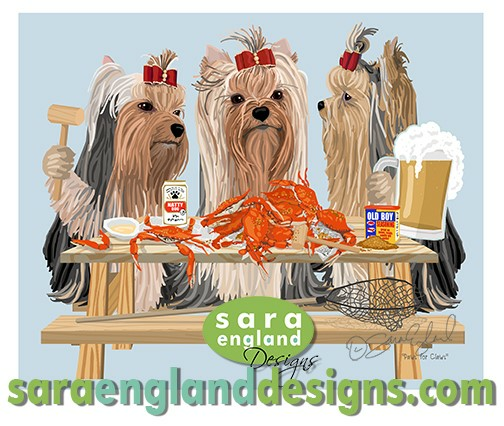 Save a Yorkie, A Small Dog Rescue.org has been helping dogs since 2002 and has saved over 2500 dogs It serves communities from Connecticut to Virginia and works with local shelter & other rescues. It's a non-profit organization run completely by volunteers. A SMALL PROCESSING FEE WITH BE INCLUDED AT CHECK OUT. THANK YOU.